Italian President Giorgio Napolitano has announced the country’s long-ruling Prime Minister Silvio Berlusconi will step down from his position after austerity measures are approved. Earlier in the day, the Prime Minister – who had been in power for two decades – failed to muster an absolute majority in a parliamentary ballot focused on budget reforms. Italy agreed to implement structural reforms during a European Union meeting in Brussels last month. 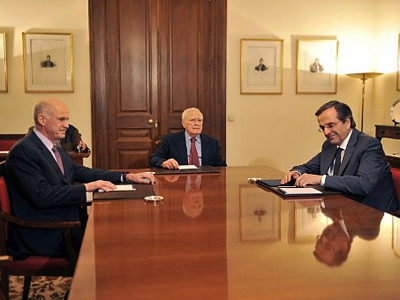 President Napolitano said the reforms must be put in place or risk Italy's credibility in the international community. Berlusconi’s failure to secure an absolute majority during voting on Tuesday fuelled further calls for him to resign, amid Italy’s struggles to convince investors it can fund itself. Berlusconi won 308 votes in the 630-seat Chamber of Deputies. Opposition lawmakers – and even some of Berlusconi’s supporters – chose to abstain as they did not want to prevent the budget being approved, since it is necessary for the government to function, but equally, they did not want to lend Berlusconi any support. Moreover, the lower house had failed to pass the measure in an initial ballot last month, prompting a confidence motion that the premier won on Oct. 14th. 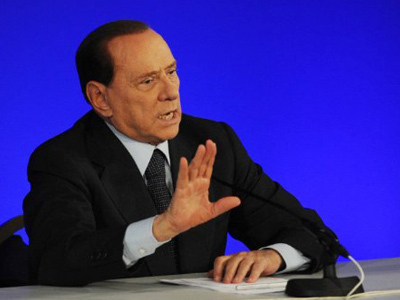 Since then, Berlusconi has faced defections that threatened to bring down his government. Even Umberto Bossi, his closest political ally and leader of the party that has kept him in power, urged him to step aside before Tuesday’s vote. Italy's longest-serving post-war Prime Minister Silvio Berlusconi is to resign after parliamentary approval of austerity measures, which will now go to the upper chamber. The Italian Senate is to review the cuts package on Wednesday. It could take 10-15 days to clear the legislature, but final approval is expected by the end of November. 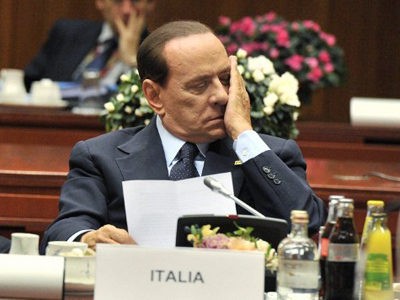 Still, analysts believe Berlusconi's resignation is not a remedy for Italy's woes. 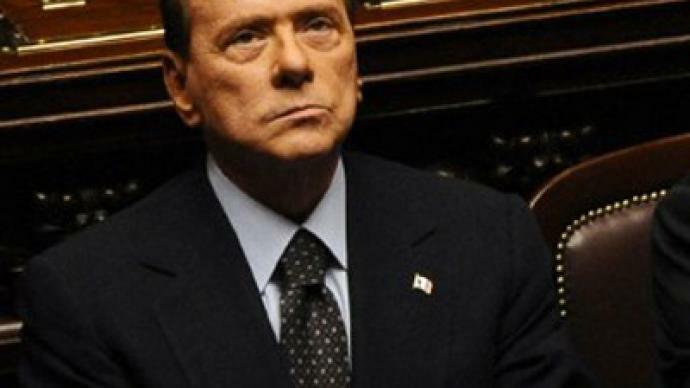 “It is very naive to focus all the political debate on Berlusconi’s persona,” remarks Leo Goretti, of the department of Contemporary Italian History at the University of Reading in England. 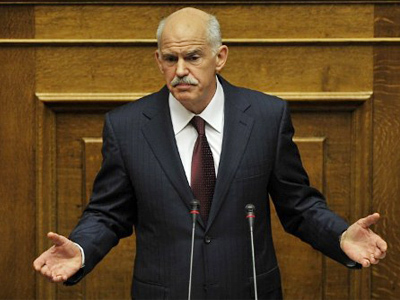 “The Italian economy is not in such a situation when austerity measures can be imposed on ordinary people. The priority is to get the Italian economy back to growth by creating demand and jobs. This is not all focusing on financial issues. 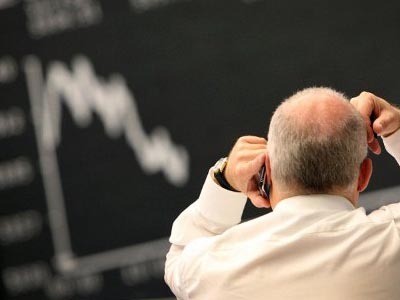 The current crisis has been started by banks, but the Italian economy had been ailing long before that,” Goretti told RT. Joe Weisenthal, the deputy editor of Business Insider magazine, says that in the current situation Berlusconi had no option but to resign. “Berlusconi’s position is totally untenable: Italian yields have been surging, nobody trusts him, he is embodied in all kinds of domestic scandals – and the bottom line is the kind of reform Italy needs, he is no longer capable of delivering,” said Weisenthal.